They dive in, and before you know it, their book has taken on a life of its own, and it’s out of control. Usually what happens is the book gets too big and too expensive to print. You must take the time upfront to map out the contents of your book and stay on track. We all want the big beautiful heirloom book that will be left as a treasure for future generations. And there’s nothing wrong with that. But if this is your first time writing stories, if this is your first time building a book then start small and learn the process of writing and publishing a book. 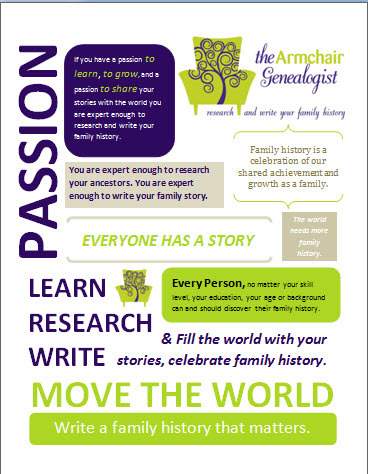 Maybe start with one ancestor, one story. 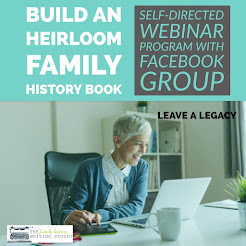 This way when you do build the beautiful heirloom book that you’ll want to leave for generations to come it will be your best work. 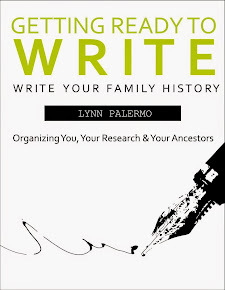 This is the one step most family historians don’t worry about until the book is written and they’re ready to go to print. But then they realize the book is too big, and they can’t afford to print it, and no one can afford to buy it. Do some preliminary work before you start. Understand all the costs involved in printing a book and how it will add on to the final cost of your book. We often get caught in a mindset that we must develop our book alone. Build a team, someone to help scan pictures, someone to edit, a graphic designer, or in the family or has a natural talent for creativity. Surround yourself with people who can help make the project a little easier and much more enjoyable. You can wish it to happen. You have to make it a priority. It needs to go on the calendar. Add a designated time on the agenda each day or week to work on your book. 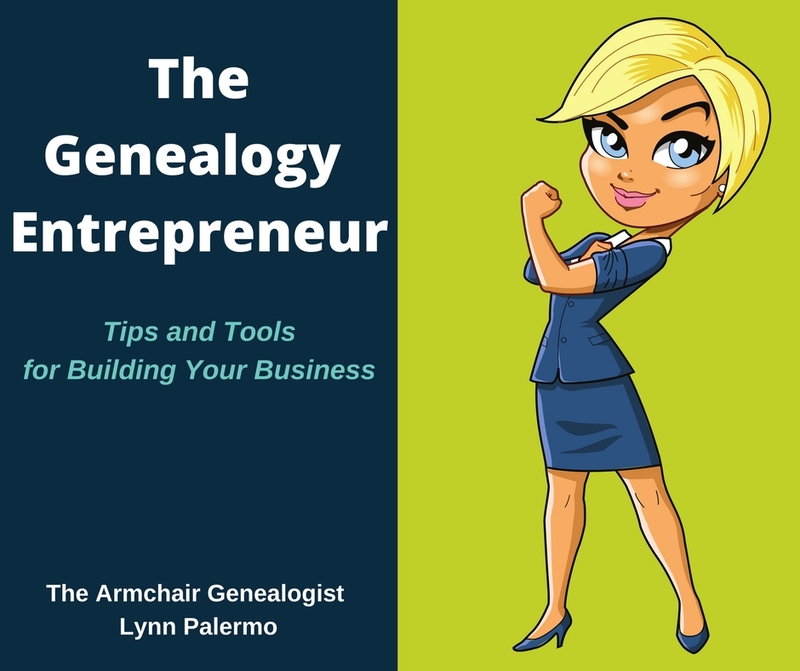 Maybe turn off the TV in the evenings and make this your book creating time. 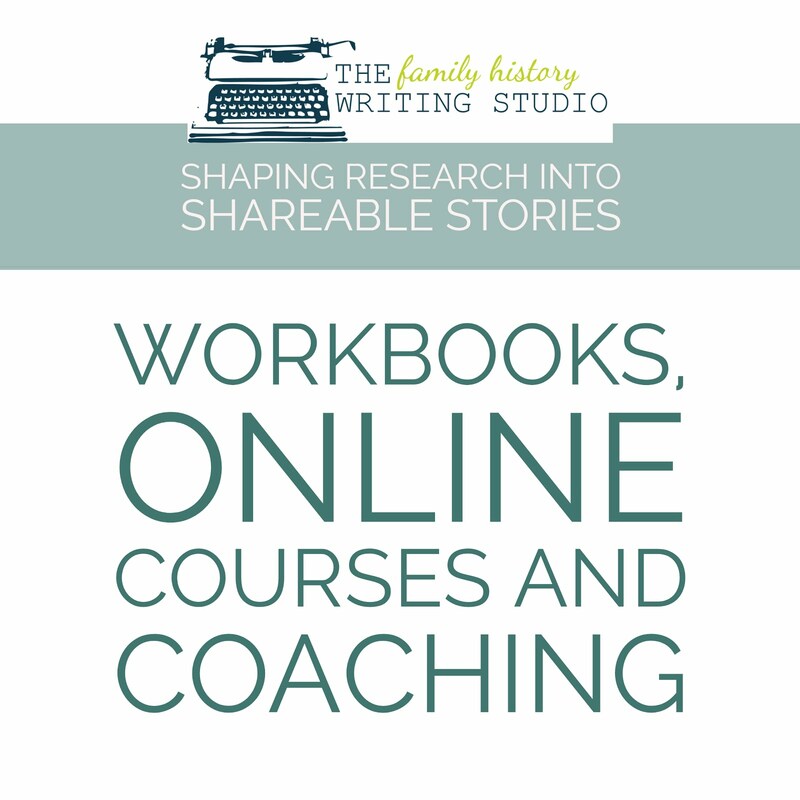 Turn off social media, email, there are plenty of opportunities in our day to take on a special and rewarding project like building a family history book. But if you are serious about it, you must make the time. 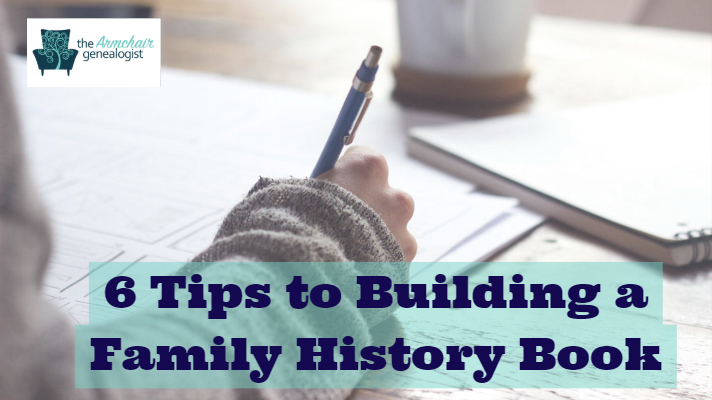 It’s so important to have a timeline for your heirloom book, or you’ll work on it forever. Without a goal, your book can take on a life of its own and never see the light of day. When you have a target, it’s easy to work backwards and set critical dates along the way. Also, make your goal a public announcement to the family. 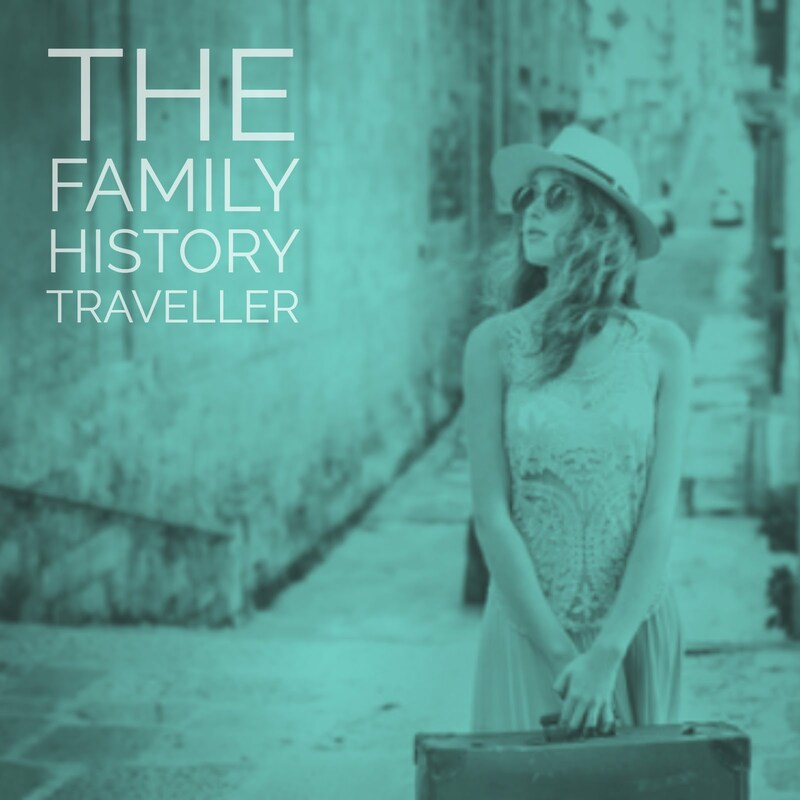 When you make a public proclamation of your heirloom book, you are more likely to keep your promise. Do you want to build a family history book? Answer the two questions below so we can help you complete your dream.